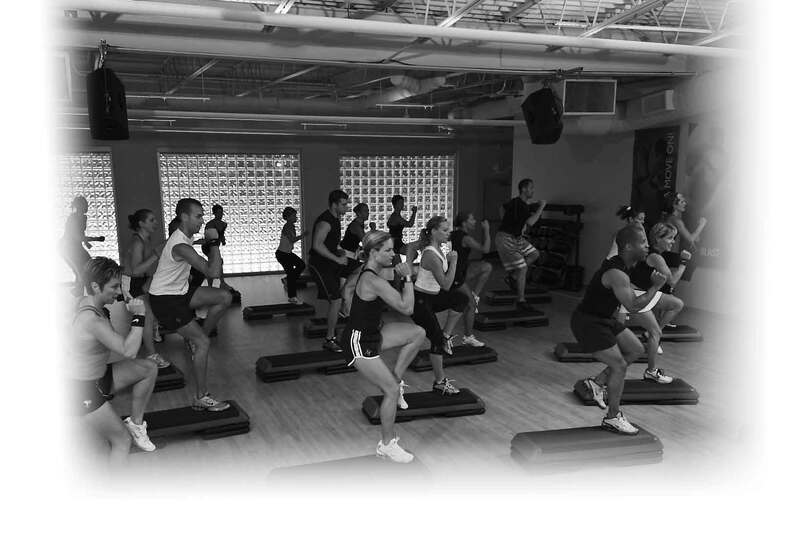 The BodySchock Fitness features a wide variety of membership packages. From the occasional attendee to the avid fitness enthusiast, we cater to your needs. Please email Alison at bodyschock@yahoo.com. "I feel so lucky to have found such an amazing studio and such great instructors, life coaches, friends, and role models. I feel energized and was all smiles on Saturday & Sunday!" "This morning when I weighed in, I was SO excited! I'm down 9.5 lbs!!! YOU are the bomb! Thanks so much for keeping me accountible for my workouts and keeping me going. I feel so good and energized, a bit sore but it's a good sore!!" "You, Alison and the club helped me get below 200 lbs. for the first time in 15 years. I could not have done it without your energy."